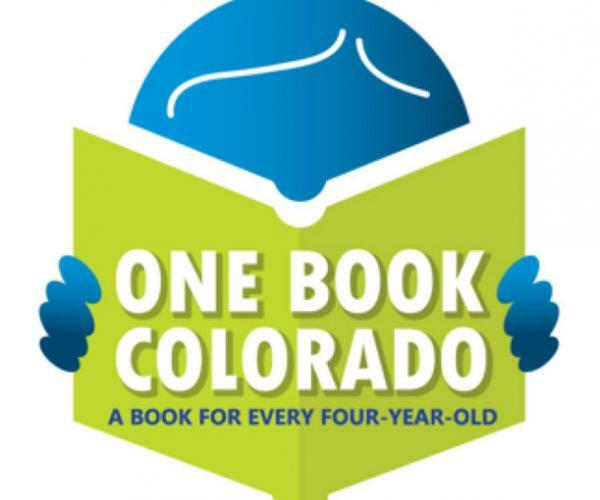 One Book Colorado is a state-wide initiative to give every four-year-old a free picture book. Books are given away by libraries during the giveaway period. If you are a family with a four-year-old, stop into the library or the bookmobile for your FREE book! Please contact Andrea for more information at andrea@clearviewlibrary.org.